Here are my reading stats for 2018. And now on to my favourite titles of the year! These titles were chosen because they met my personal likings somehow -- either with their creativity, great writing, immersive characterizations, or just because I really enjoyed reading them. A weird and wonderful discovery! This speculative novel was a mysterious surprise, and I haven't stopped thinking about it all year. One of my favourite authors hits all my favourite notes in this one: history, museums, ghosts, and true love. A beautifully told story of Turkey, a young girl's childhood under the threat of revolution, and a family's journey. With unforgettable images and powerful storytelling, this is one that has stuck with me. A complex mix of family, identity and belonging, this novel that ranges from a girl's childhood in Iran to adulthood in France was amazing. The writing was strong and the threads of the story so richly interwoven I couldn't put it down. The second novel by Erpenbeck that I read in 2018, this one just slightly edged out the first, Go, Went, Gone, as a fave read. Its structure - starting with an infant's death and continuing in five sections to imagine her possible lives as if she had not died at crucial moments - was fascinating and brought up so many ideas. Wonderful stuff. Part Two of an energetic and fresh Indigenous speculative fiction trilogy, I was waiting for this book. It was as bonkers and funny and weird as expected - the only problem now is waiting for the final volume. Another of those unexpected experiences reading a classic: it turns out that it is an amazing story and one that struck me with insights over and over again. Wonderful character study and so readable. 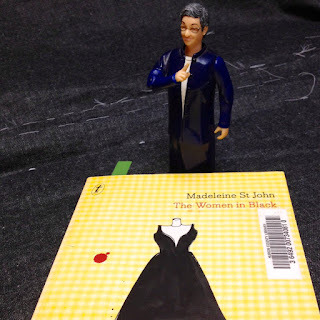 And my most unexpected find of the year: but when Nancy Pearl tells you to read a book, you read the book. I loved, loved, loved this one. I read it twice before I had to return it to the library. This leaps right onto the keeper shelf beside Dodie Smith's I Capture the Castle, Elizabeth von Arnim's Enchanted April, and Mary Burchell's But Not For Me. 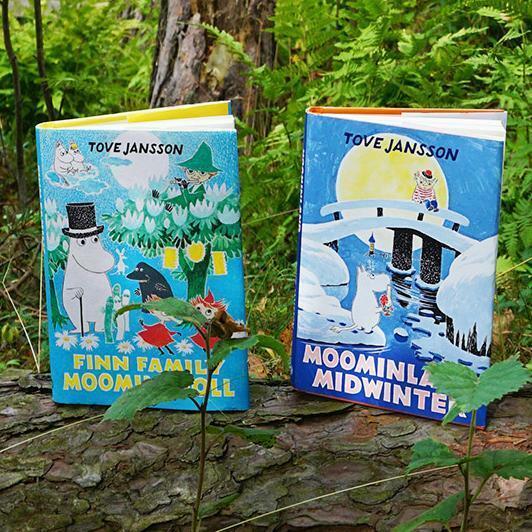 Not yet reviewed, but I read the entire Moominland series this fall and absolutely loved it. These two were my favourites. 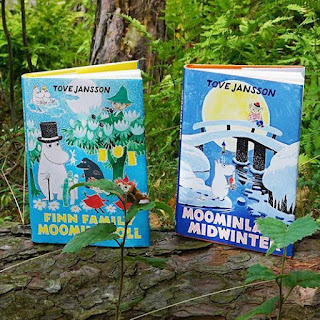 I'll be sharing some Jansson love in the new year. 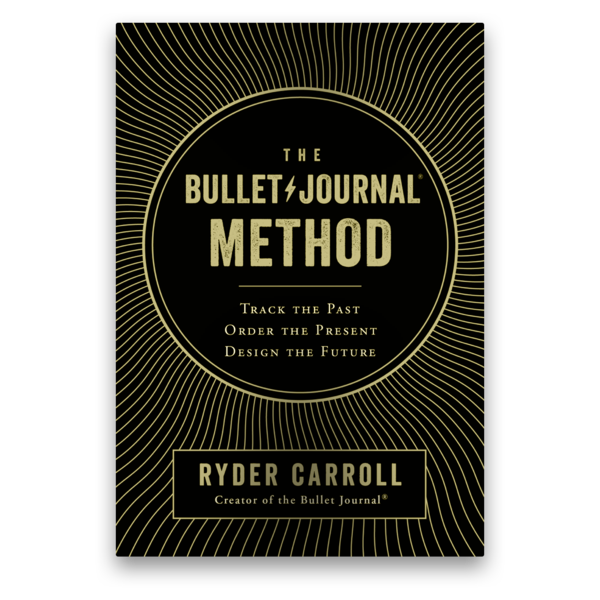 I also read Ryder Carroll's The Bullet Journal Method just before Christmas, and found it much easier to understand than all the online reading I've been doing about bullet journaling. 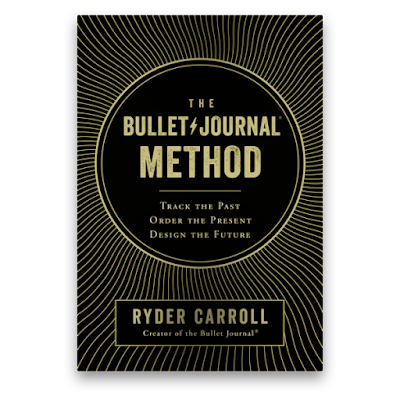 Most likely not going to review this one, but will try to use some of the instruction and tips to see if I can be better organized in 2019. 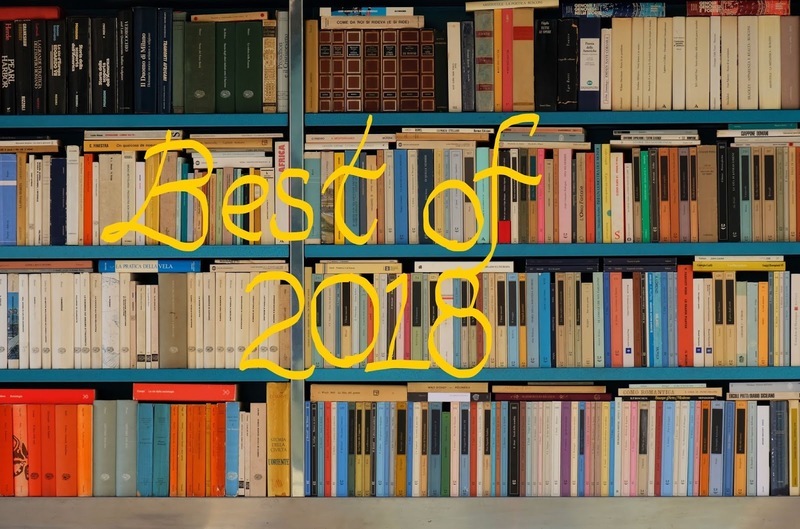 Happy New Year to all my readers, and here's wishing us a year of peace and great reading in 2019! You've had an exceptional reading year! Thank you for sharing your list of favorites. I am adding several to my reading list. I've posted my First Lines, just in the nick of time! Happy New Year, Melwyk! It has been a pretty good reading year! I hope you are inspired by the new titles you've found. I'll pop over to check out your First Lines! I follow your blog but somehow I didn't notice you read so much L'Amour this year- I've always wondered if I'd like his books, even though I'm not really into Westerns- he's supposed to be one of the best. Your Random Stat is funny. I haven't reviewed any of the L'amour books. Maybe I still will. I was reading his Sackett series which has 17 books so it does add up. I think I developed a fondness for him young, since my dad had tons of his books and I read a lot of them when quite young! I do like his thoughtfulness and the way he talks about how important books are. Happy New Year! You've got a great, diverse list there, none of which I've read. But I just put in an ILL request for The Women in Black. Our library does have another of her novels, The Essence of the Thing, so I requested that one as well. I really loved this one! I've put a hold on her other books too but don't know when I'll get them (interlibrary loans as our local library doesn't have them). I'm not sure they'll be as charming but want to try them anyhow. Hope you will like it! Our reading didn't overlap this year, so I can't weigh in in that regard, but I love your stats idea. I'll try to record more of those this year too, I think. Do - it's always interesting to see the reading year in terms of overarching themes or numbers, I think. I think so many of us love going back over what we've read and checking out the various statistics. Totally understand. I'm really wanting to try a book by Susanna Kearsley in 2019. I think I own The Shadowy Horses (think that's the name) already. Have you read that one? I also have Transcription and will enjoy trying it before long. Our mystery book group is discussing The Alice Network tomorrow night. Have you read that one? It was quite good, but different that what we normally read. I'm curious how it will come across to the group. Happy New Year! I love The Shadowy Horses -- it is one of the top three Kearsley books for me. (the others are The Rose Garden & Bellewether). If you like history and romance and ghosts, you can't really go wrong! I haven't read The Alice Network, but it is a frequent book club choice around here so I'm sure there will be lots to talk about in it. Hope you have a good discussion. Happy New Year to you too! What a great reading reading year. I love that you read so many books in translation. Wishing you a great New Year and lots of fantastic reads! I was really surprised by how many translated reads I picked up this year (though the Moomin series really did push that number up...) I found some excellent reading and hope to do the same this year.